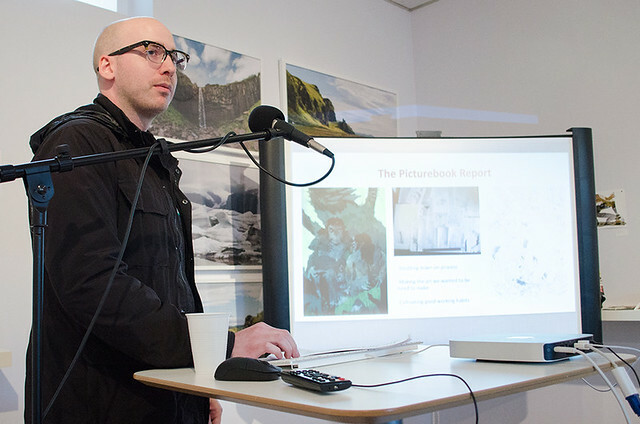 Synopsis: This week's podcast features Sam Bosma's artist lecture, which took place at Light Grey Art Lab this past Friday, prior to the Iceland Residency Exhibition Opening Reception. 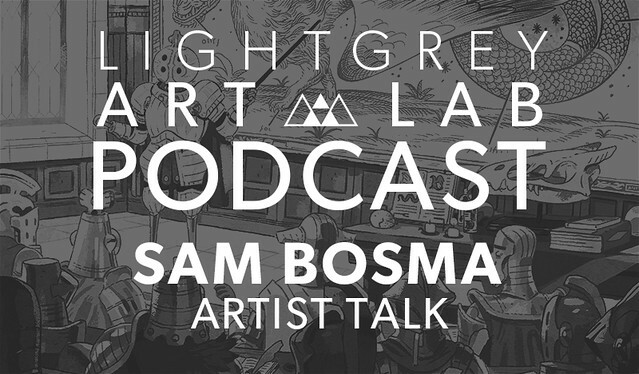 Sam Bosma is an illustrator and comic artist who's work has won awards from the Society of Illustrators, Spectrum Fantastic Art, and the Ignatz Committee, as well as being nominated for an Annie Award for his work on Cartoon Network’s Steven Universe. Sam talks about his progress as an artist, moving between illustration, animation, and comics, his process and inspirations, and more.